It struck Beira, an Indian Ocean port city of a half-million people, late Thursday and then moved inland to Zimbabwe and Malawi with strong winds and heavy rain. 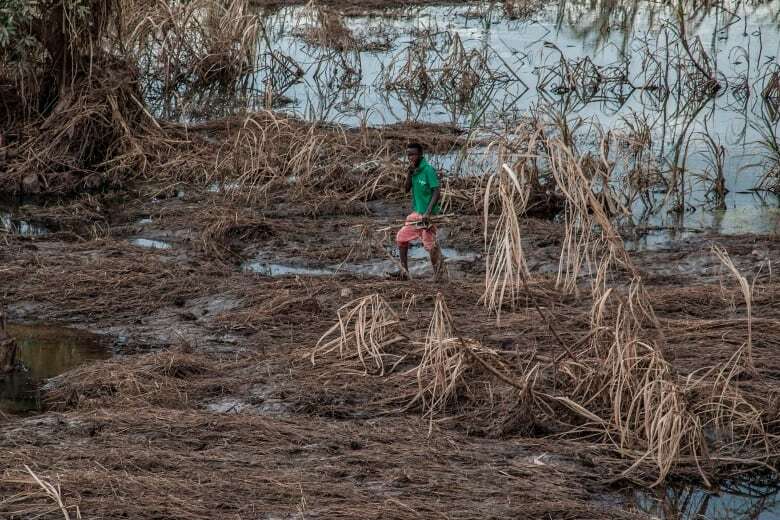 But it took days for the scope of the disaster to come into focus in Mozambique, which has a poor communications and transportation network and a corrupt and inefficient bureaucracy. As much as 90 per cent of Beira has been damaged or destroyed, according to the Red Cross. 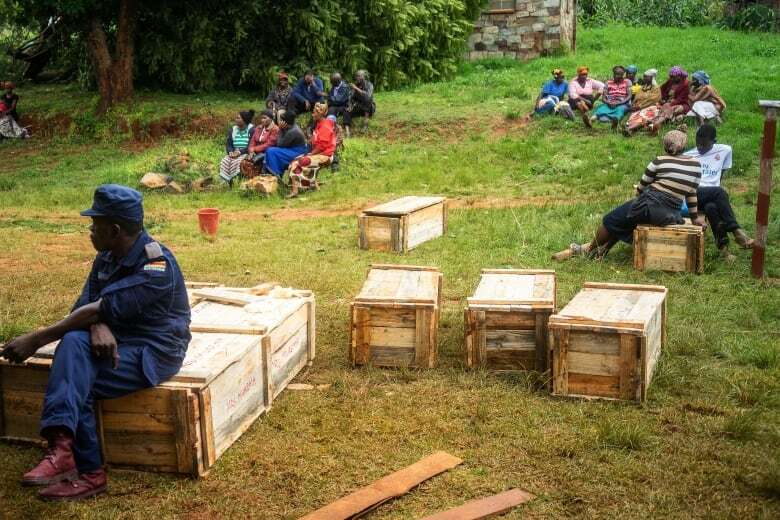 More than 215 people were confirmed killed by the storm in the three countries, including more than 80 in Zimbabwe’s eastern Chimanimani region, according to official figures. 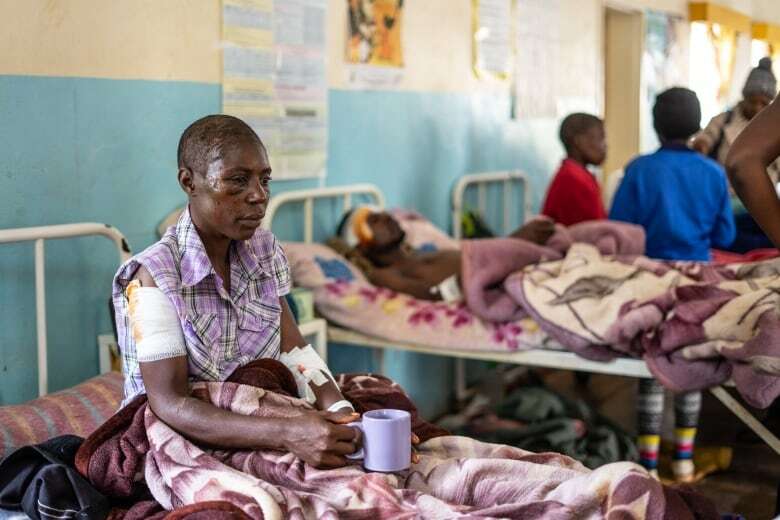 Hundreds more were reported missing and nearly 1,000 homes destroyed in eastern Zimbabwe alone. 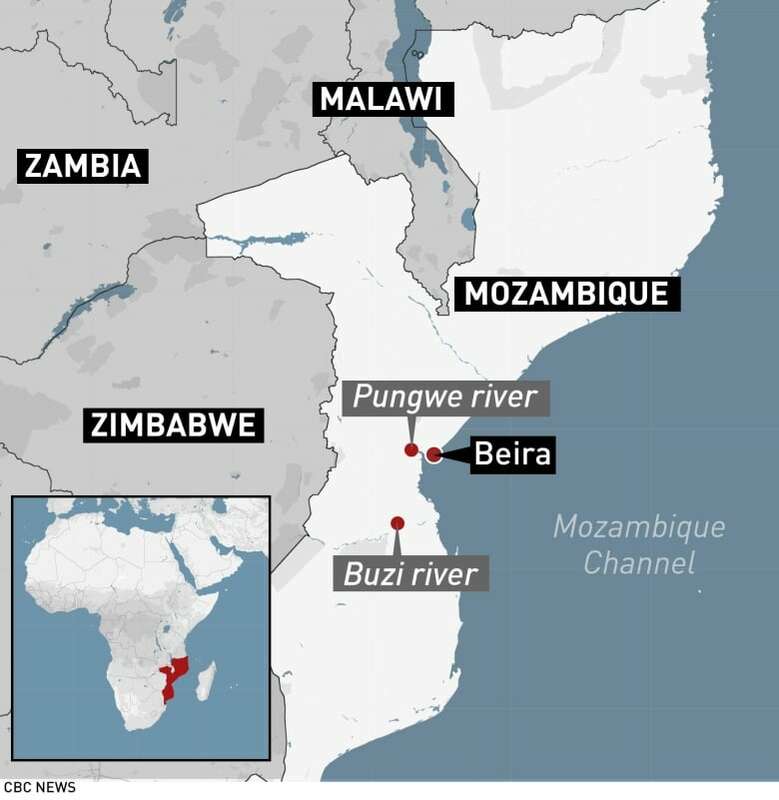 With Beira’s airport closed, the Red Cross team drove from Mozambique’s capital Maputo before taking a helicopter for the last part of the journey because roads into Beira have been flooded. Mozambique is a long, narrow country with a 2,400-kilometre coastline along the Indian Ocean. It is prone to cyclones and tropical storms this time of year. Nyusi and Zimbabwean President Emmerson Mnangagwa both returned from foreign trips to attend to the emergencies caused by the storm. State radio in Mozambique had reported that Nyusi planned to visit affected areas after returning Sunday from Eswatini, formerly known as Swaziland. Another roof collapses in Elliot Lake, Ont.